Bonus offer buy 2x quantities get an extra free. So two orders will get you at least 300 points or 5 pizza's. 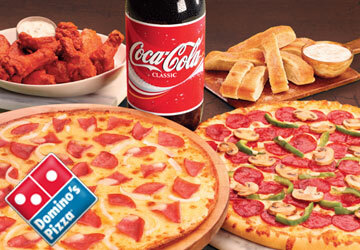 Enjoy your weekend, day off, lunch break or just spare time with some hard earned free pizza you know you deserve. Dominos cheesy greasy pizza with butter milk garlic crust is on the house with these accounts. To order your pizza simply login, order a pizza online, customize it and then use your account points at checkout to eat freely. 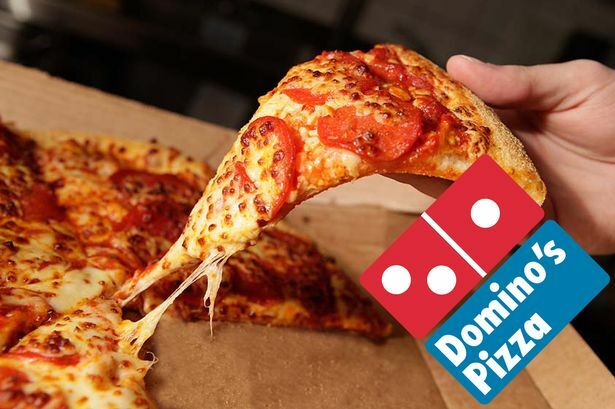 You will get your Domino's User ID and account password. Delivery is always within a few hours or instantly if I'm online when the order is placed.